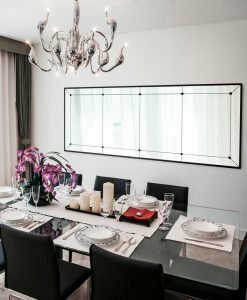 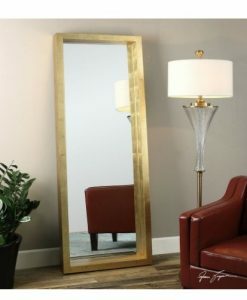 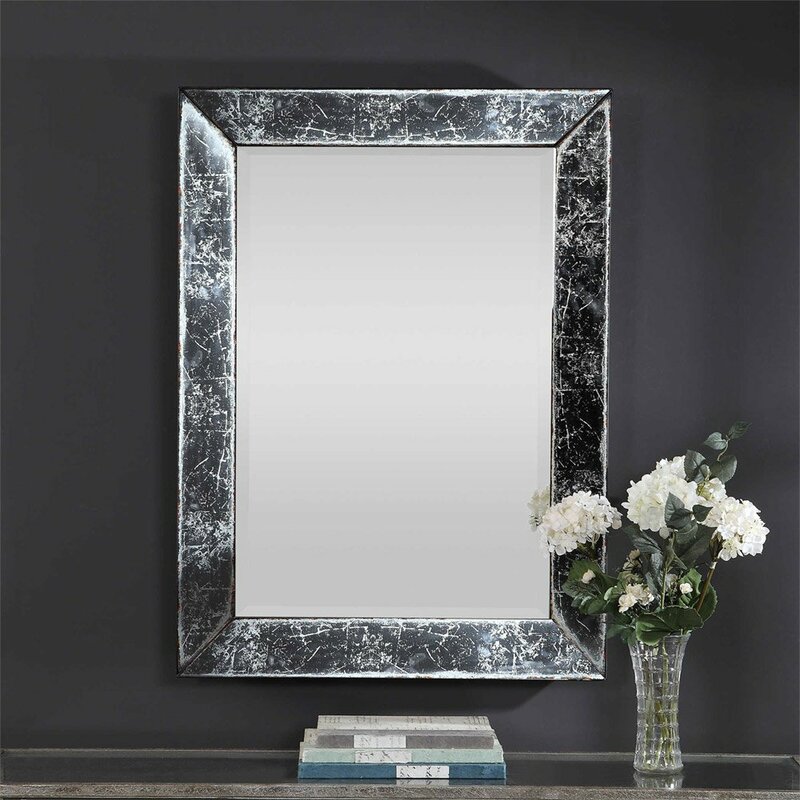 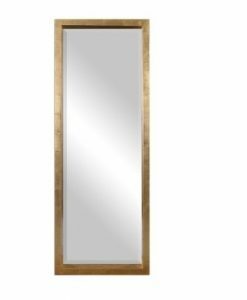 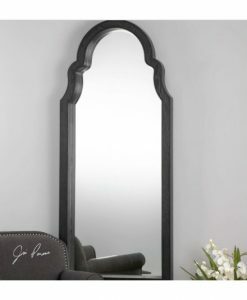 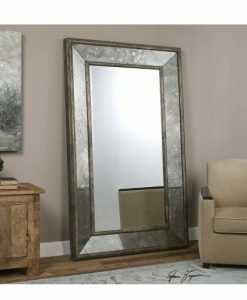 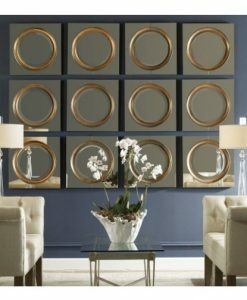 This simple, yet versatile rectangle mirror flows seamlessly into any style. 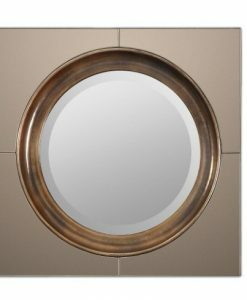 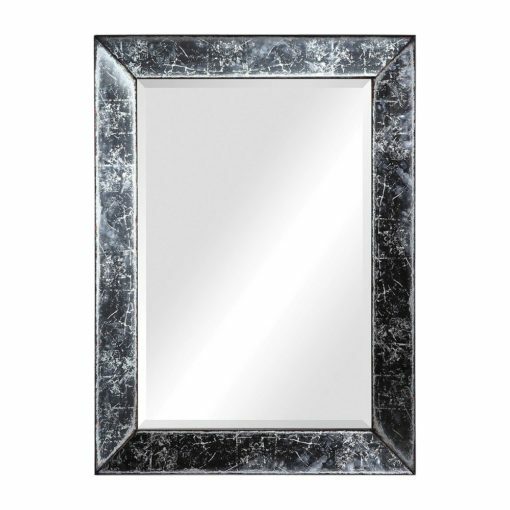 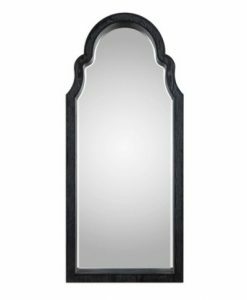 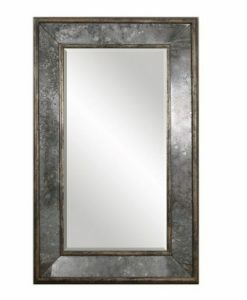 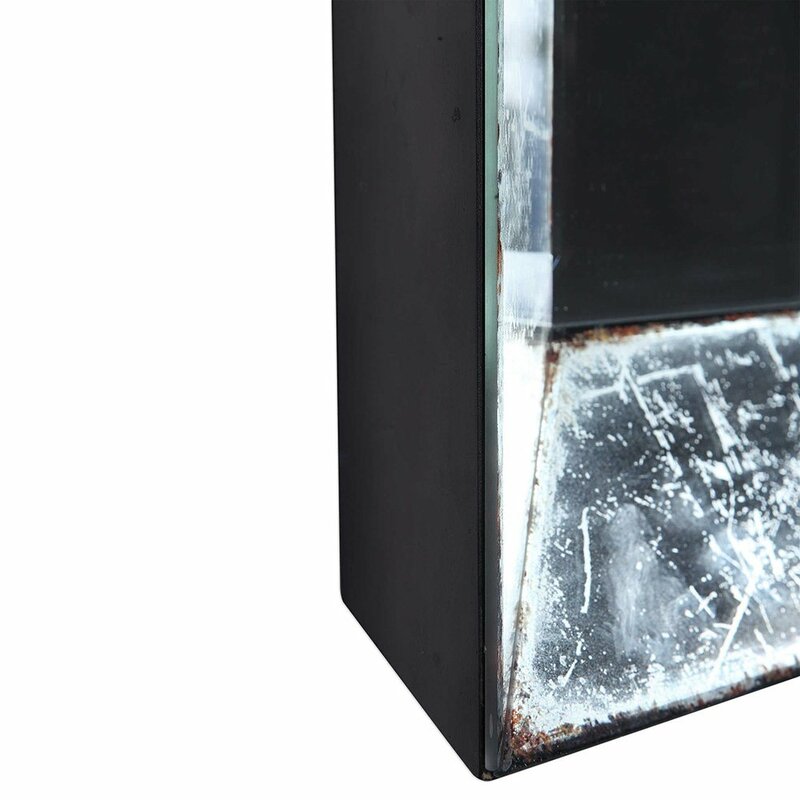 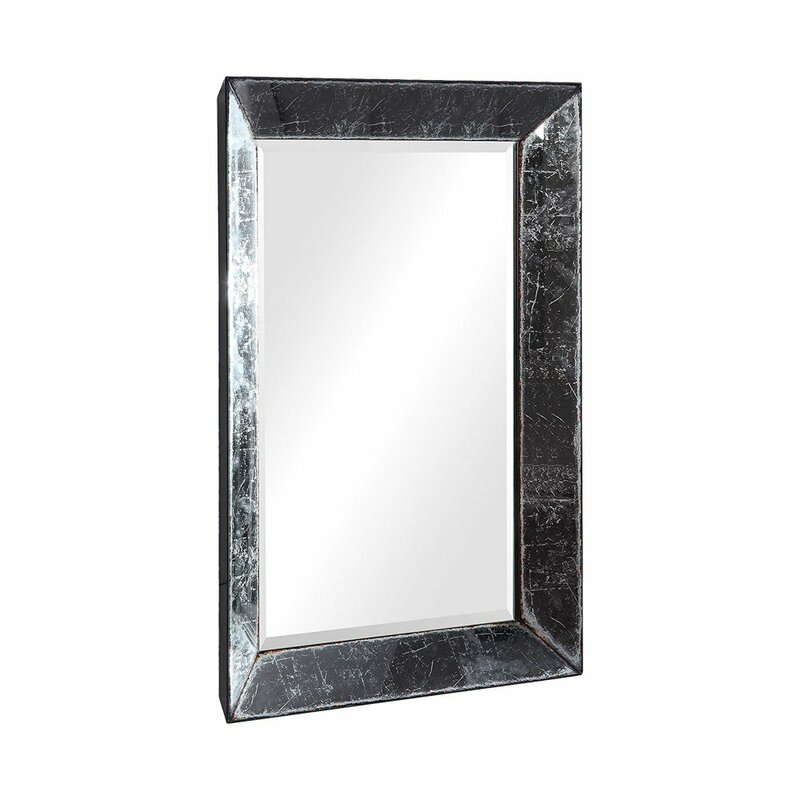 The outer frame features angled mirror facets that have a vintage antique look with rustic edges. 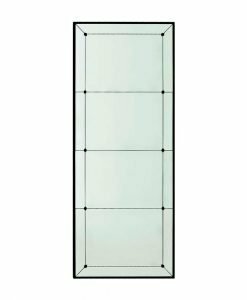 This contemporary design is complete with a 3cm bevel and can hang horizontally and vertically.